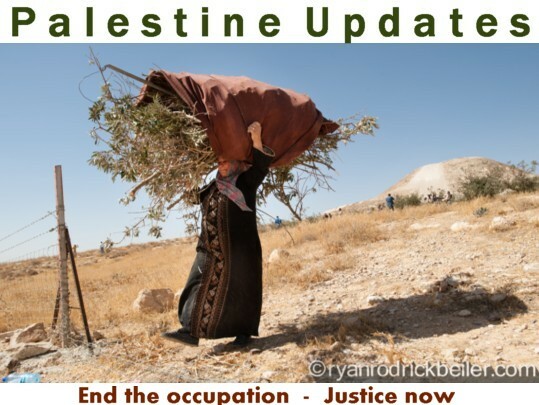 Badayl is pleased to share the Christmas Alert of Kairos Palestine for 2018. 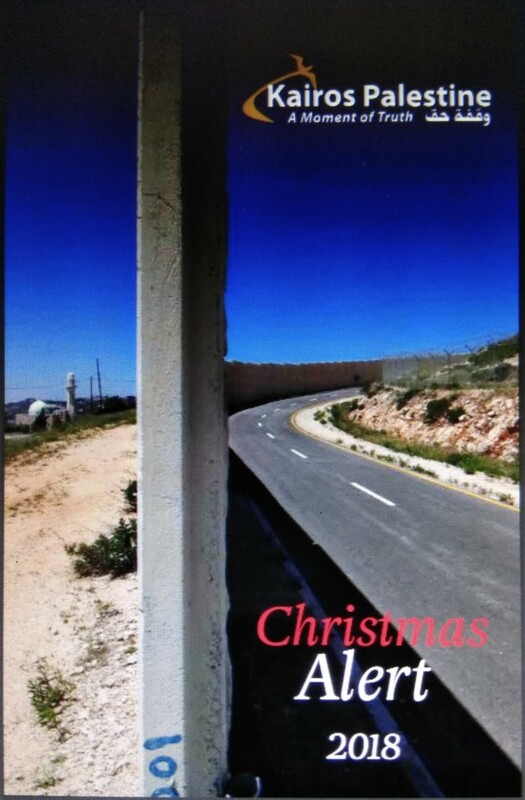 This year the Christmas Alert shed light on the importance of restoring a new hope for Palestine, the Middle East and the World. We need new light and hope to come from the hearts of all believers in the Christmas message to encourage churches around the world to act. 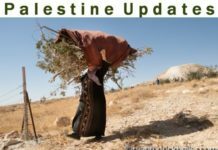 Let us join Palestinian Christians as they call the entire global community to spread the message of Palestinian Christians around the world!